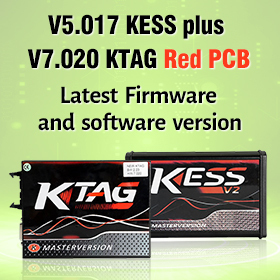 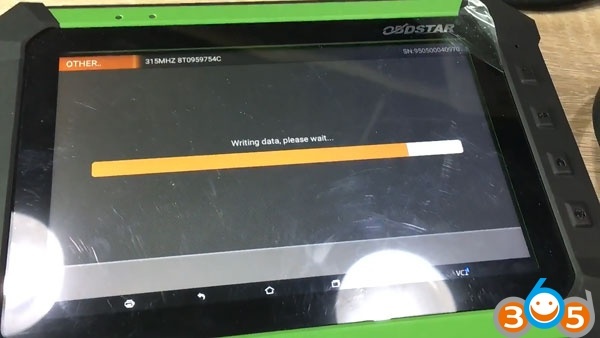 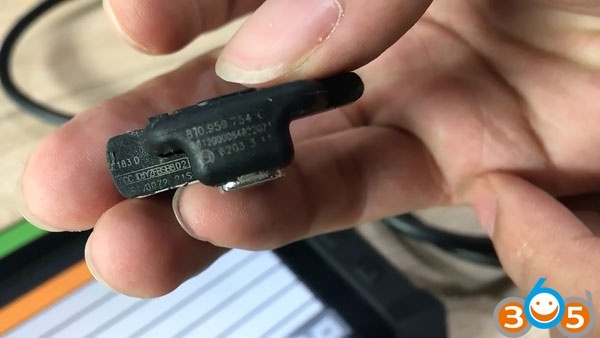 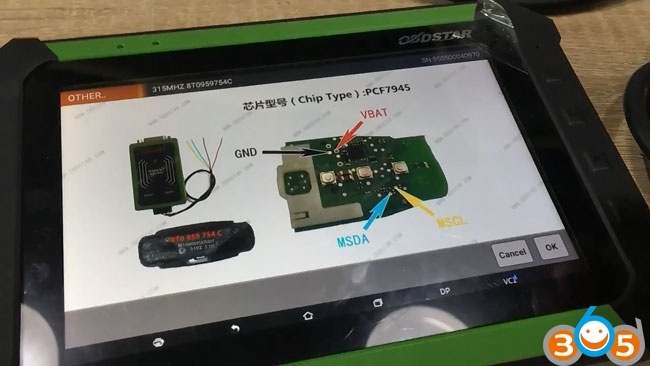 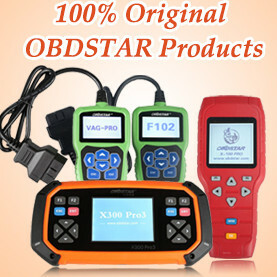 OBDSATR company released new OBDSTAR PCF79XX key renew adapter to unlock/renew key for Audi 5th generation immo, BMW, VW, Volvo, Chrysler, Renault, GM, Kia, Hyundai etc. 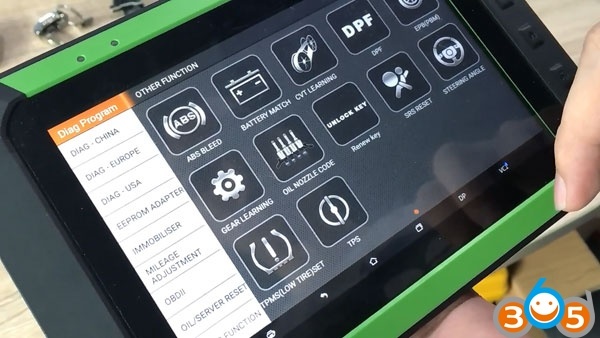 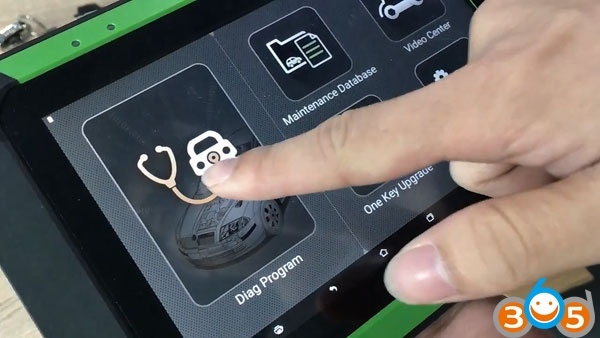 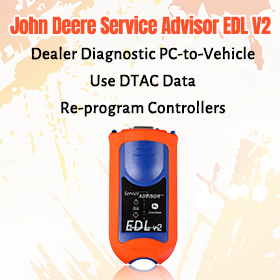 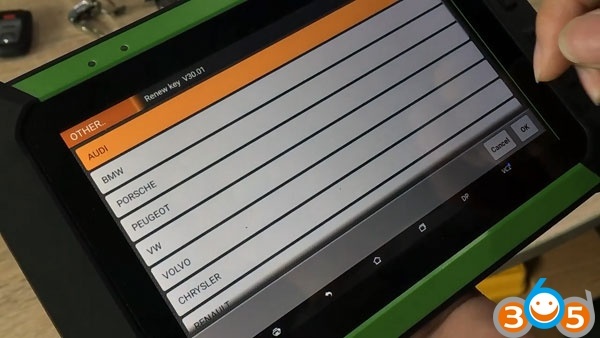 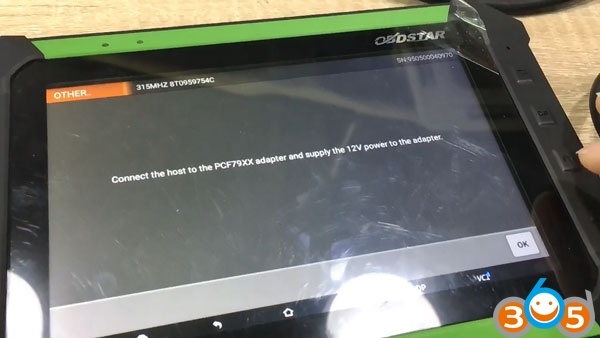 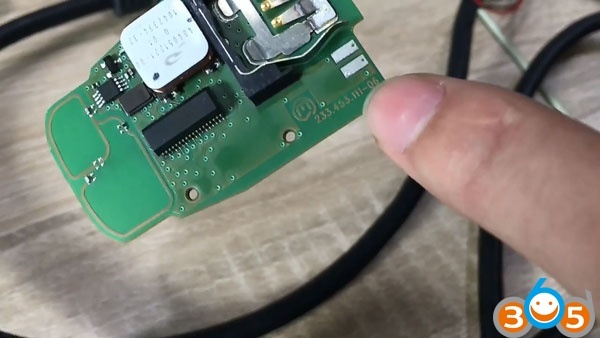 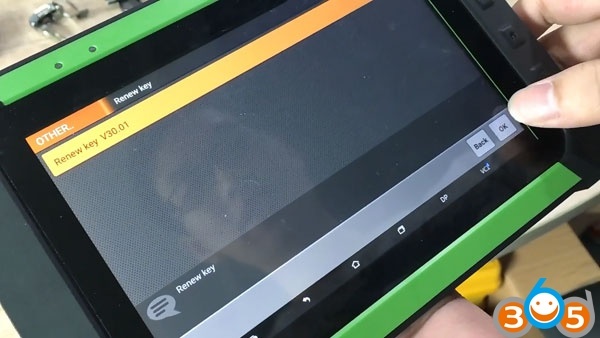 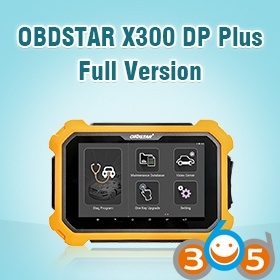 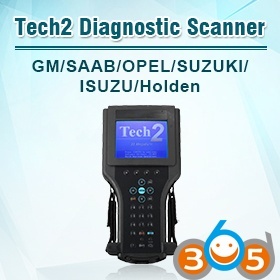 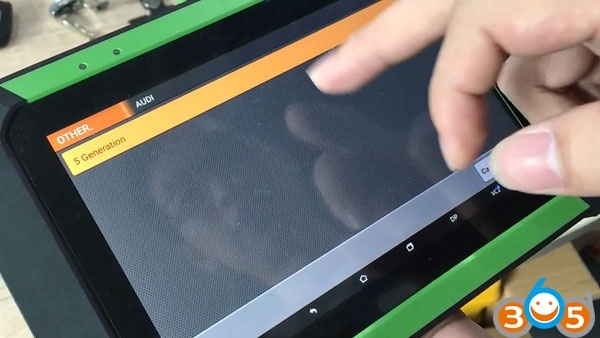 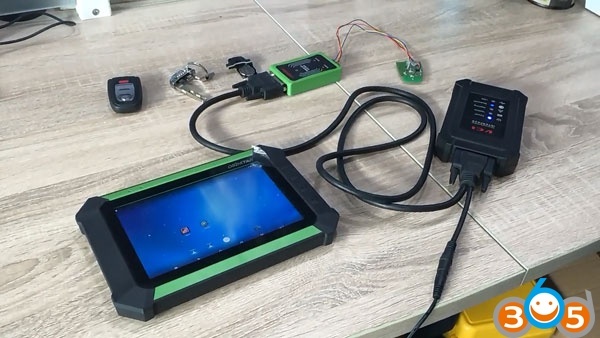 Here is a demo guide on unlocking Audi PCF7945 remote key with OBDSTAR X300 DP (Key Master DP) and key renew adapter. 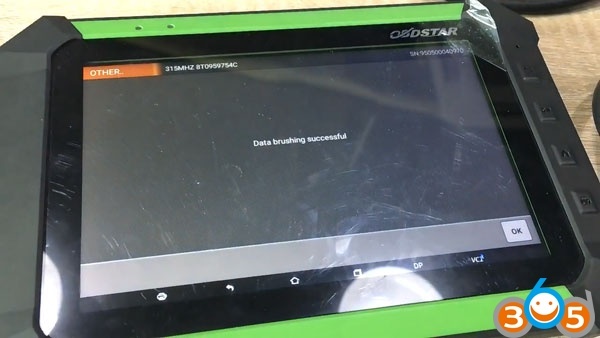 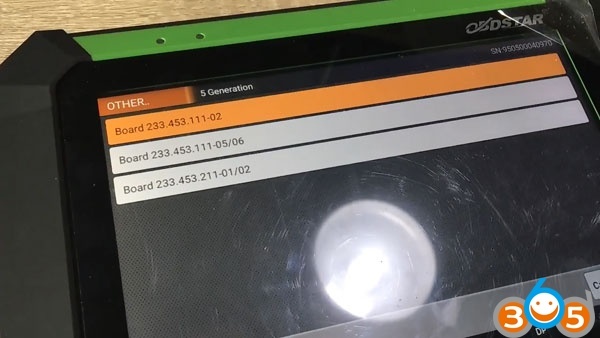 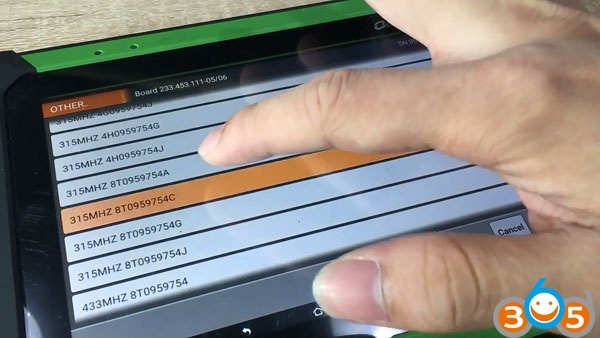 Unlock Audi PCF79XX remote success.